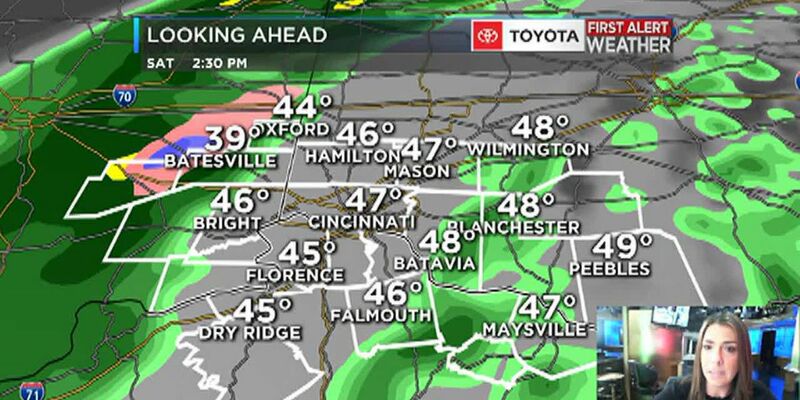 CINCINNATI, OH (FOX19) - Look for a morning that will bring us a mix of snow and rain starting after 6am. While temperatures are near freezing roads for the morning commute will be wet. Isolated spots especially north could have a bit of snow cover or an icy patch, while areas south will generally stay wet. 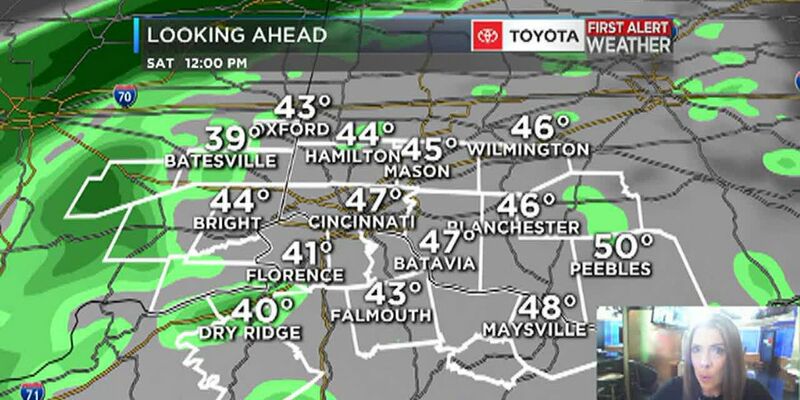 Then rain this afternoon into the evening hours with a high of 38 degrees. 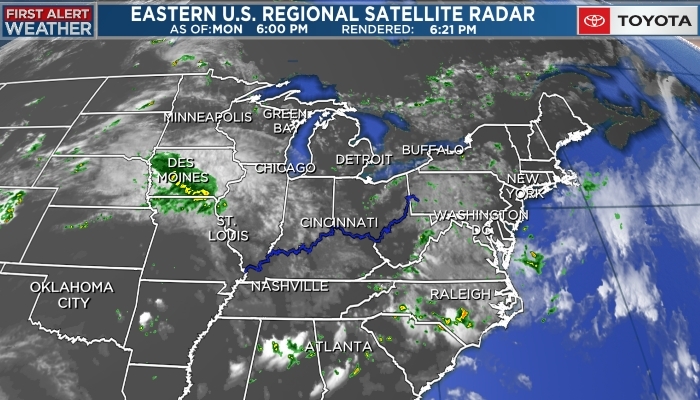 Then look for a dry Friday before a very active weather weekend, with FIRST ALERT WEATHER DAYS Saturday through Monday. Saturday morning will be another wet to icy mix has it arrives by dawn, with areas from Connersville to Wilmington getting snow. During the evening cold air arrives and temperatures drop changing the rain to snow across the area. Snow totals are likely to be significant but the big problem is likely to be reduced visibility from blowing and drifting snow as winds gust to around 45 mph from before dawn Sunday into Sunday afternoon. Our heaviest snow accumulation comes in on Saturday night into Sunday morning with the huge drop in temperatures making the snow conversion moderate. By Sunday evening wind chills will be below zero and for Monday morning look for wind chills as cold as -20 degrees in open areas and actual temps as cold a -5 degrees. Rain will become heavy at times overnight, turning to showers Saturday afternoon before ending in the evening. 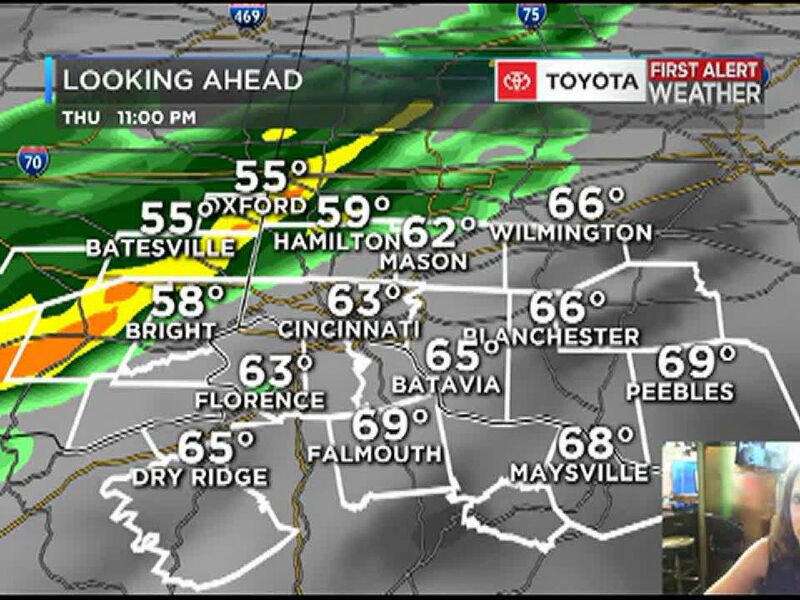 Rain ends Saturday evening with dry weather Easter Sunday.